It was great working with Collegian movers. I was very stressed out and nervous about the move, but they made me feel much better. They took the time to explain the entire packing and moving process and what my moving day would look like. Thanks to them I had a better understanding of my moving process and I cannot thank them enough for making an entire relocation process a lot easier on me. I’m so happy I was referred to them. I will not hesitate to contact them again for my next move as they were a major support back then. 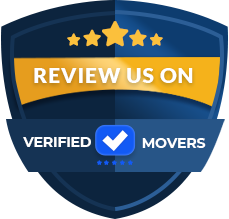 Collegian Movers was a 5 star company to work with. Their booking process was easy and their prices were affordable. The movers were punctual, kind and worked quickly. They were careful at packing and loading my items as well as unloading on the delivery end. I would use them again for any future moves. Collegian Movers was a pleasure to work with. They provided excellent service and they followed through with everything they said they would. They arrived on time at both locations, they were professional and friendly. They even had a few other guys on standby who came out to help to speed things up. I will continue to use them for big or small moves. 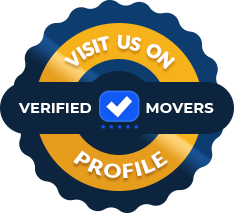 Are you looking for an expert moving that can assist you? Look no further. Collegian Movers began in 1989 by a fellow in college and a single truck. The company has grown exponentially since then. They specialize in local and long distance moves. They will also go above and beyond for any and all customers. This company is more than a leader in this industry. 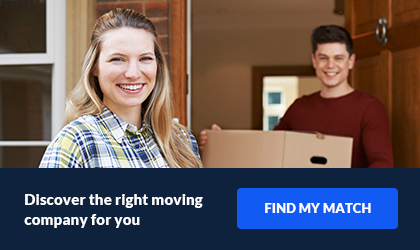 They provide seamless moves that will satisfy any customer. A large bonus? They have twenty-four hour a day customer service. Furthermore, you can access this seven days out of the week! No matter what your question or concern is, give a representative a call. They will be happy to assist you. All employees go through extensive training to be sure they have all of the knowledge about the industry. No question will go unanswered! Long distance moves can stretch from the very top of the east coast of the United States, all the way down to the bottom! They also travel the Tri-State area on a daily basis. If you need a certain time frame met, they will try to accommodate! This company fully understands that this can be one of the most stressful occurrences. They want to do all that they can to alleviate as much stress as possible for you. Because of this, they also additional services to better assist you. Some of these include antique and fine art moving, piano moving, same day relocation, packing and unpacking services. You can purchase boxes and supplies if you are looking to all of the packing yourself as well. Full packs can be useful if you are a first time mover! The professionals will make sure all items are safe and sound. You will be pleased that you chose a company that truly cares about you. Do not wait any longer. Give them a call today for a free quote!